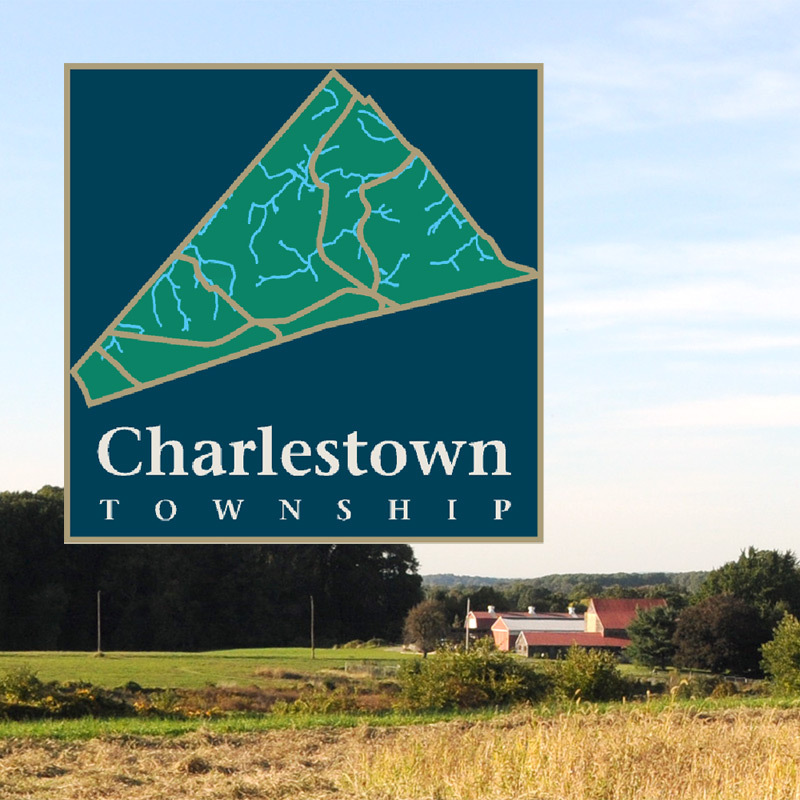 Charlestown Township requires a permit for major property modifications to ensure adherence to building codes and meeting requirements for acceptability of the project. Please read this first... Our Guide to Permits can save you (and us) a lot of time by answering just about any question related to your project. The guide will help you determine whether or not your project requires a permit, and if so, what document(s) you need to submit for your specific project. The following permit descriptions and forms are available: (PDFs open in a separate window.) Dates shown represent date of last content revision.